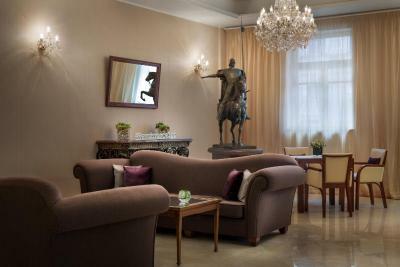 Lock in a great price for Renaissance St. Petersburg Baltic Hotel – rated 8.8 by recent guests! A very good location. It is close to main attractions. Breakfast has a good selection. Room is quite and comfortable. The room was great (bed, shower, space). The staff was great across the board, especially Iris and Elizaveta at the bar, who were just the best. One of the bell boy was extremely helpful and always greet us with a cheerful smile, something rare in Russia. Wow wow wow , amazing warm loving friendly staff,looked after us like queens . 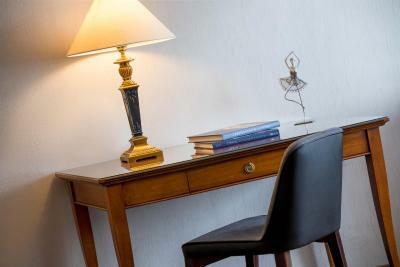 The hotel was so extremely helpful in every regard , they had such good knowledge on everything , excellent location , concierge was overly accommodating & arranged everything we needed with such a high standard & great pricing . I travek very often but the hospitality in this hotel is on another level , superb , well done team . The location was excellent with St Isaac's cathedral opposite the hotel. The Hermitage was only a few minutes walk and Nevsky Prospekt only about 10 minutes walk through snow. Very nice and accommodating staff at the reception, smiling and very responsive to requests. 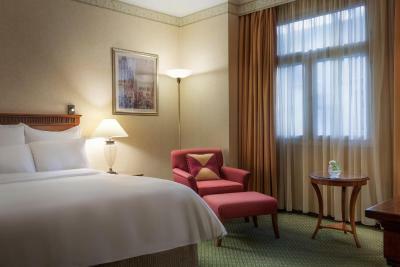 Quite, clean, and good size room with comfortable bed and nice view. Free coffee and tea, safety box, and a small refrigerator. And, of course, the location is great. The bed was very comfortable. Breakfast was decent, location perfect, staff was welcoming. 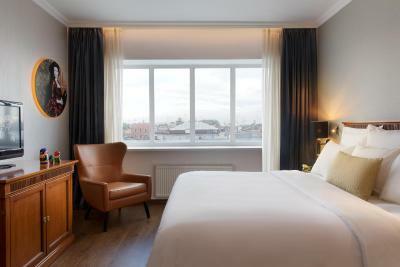 Loved the location, the comfort of the rooms, the beds are amazing! 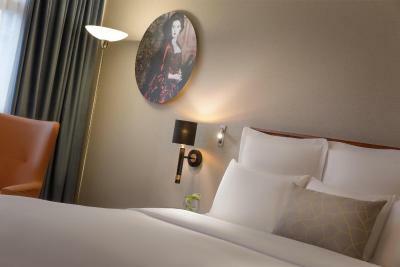 Really appreciated the little touches as well like water provided in rooms every day, the variety of pillows, are the magazines in the room with city info. Also the staff is really friendly and helpful. The bar and the restaurant are of great quality, loved the afternoon tea Russian style! Also the range of food for breakfast is amazing as well as we appreciate the time - served till 11, get in! Great location. Easy to walk to the main sights. Staff were super friendly and helpful. 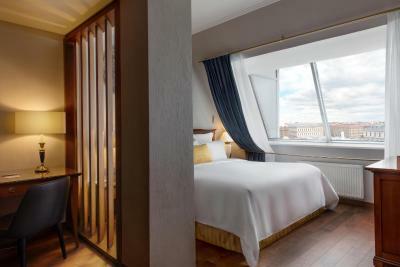 Renaissance St. Petersburg Baltic Hotel This rating is a reflection of how the property compares to the industry standard when it comes to price, facilities and services available. It's based on a self-evaluation by the property. Use this rating to help choose your stay! 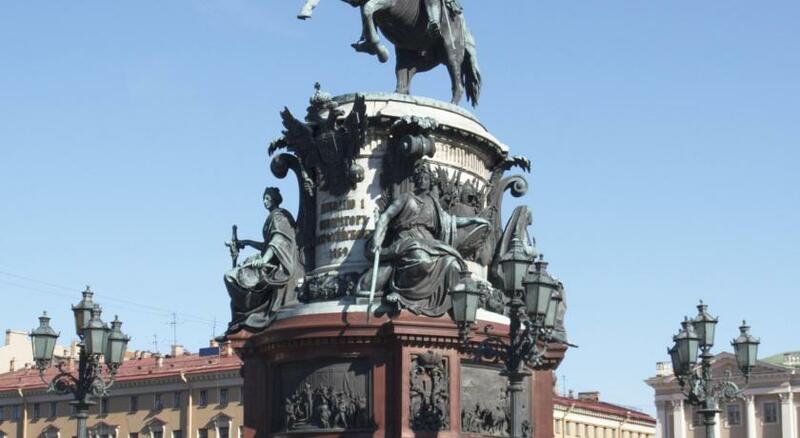 One of our top picks in Saint Petersburg.Renaissance St. Petersburg is an elegant hotel located next to St. Isaac's Cathedral, steps from the Hermitage Museum, and less than a 10-minute walk from Nevsky Prospekt. Free Wi-Fi is available throughout the hotel grounds. 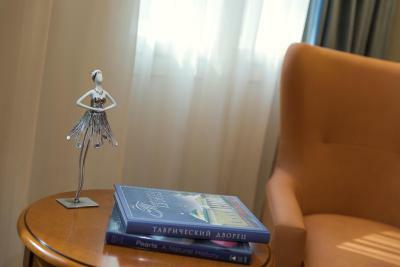 Renaissance St. Petersburg Baltic Hotel offers fresh-cut flowers and original artwork. 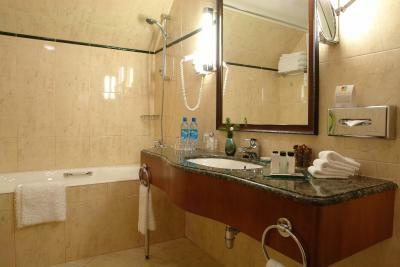 All of the spacious rooms and suites include air-conditioning, a mini-bar, and satellite TV. 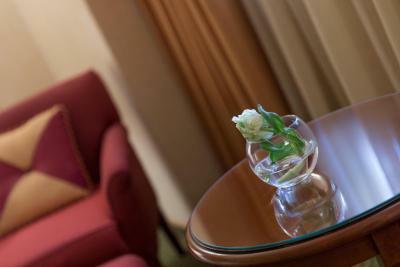 The hotel offers a business center, a well-equipped fitness center, laundry services, and complementary shoe shines. 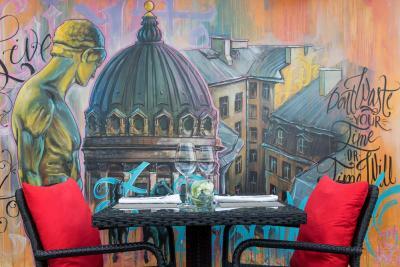 St. Petersburg Baltic Hotel’s Canvas Restaurant serves fine International and Russian cuisine by an award-winning chef. 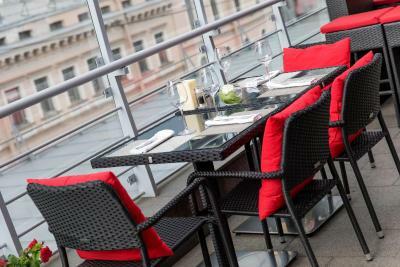 Guests can take in views of the Cathedral while enjoying cocktails on 5th Floor Terrace. 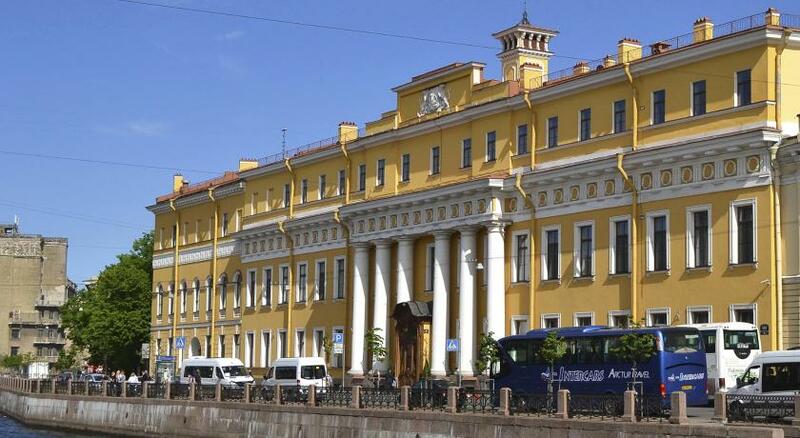 Admiralteyskaya Metro Station is a 5-minute walk away. 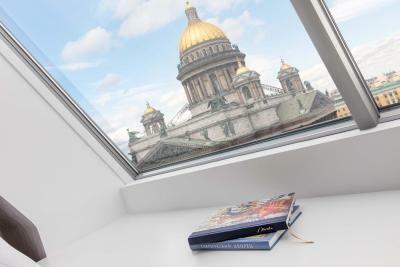 The Renaissance Baltic Hotel is in the heart of St. Petersburg, less than 9.3 mi from the Pulkovo International Airport. 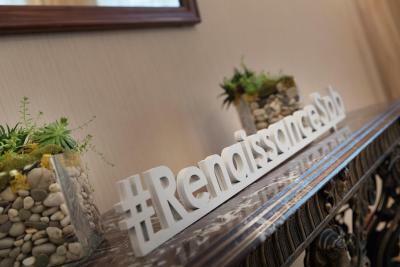 When would you like to stay at Renaissance St. Petersburg Baltic Hotel? Features small sitting area with a table and chairs and free mineral water. 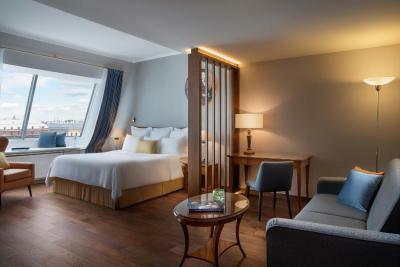 Spacious suite with living area, sofa bed and deluxe bathroom. Overlooks the city center. Hot buffet breakfast for up to 2 guests is included. Very large room with a flat-screen TV. 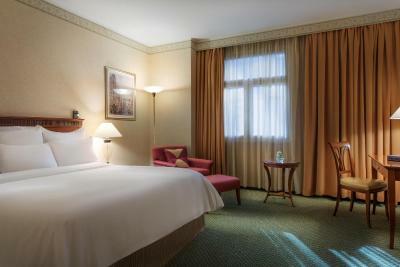 This spacious and luxurious suite has a living area, a sofa bed and deluxe bathroom. 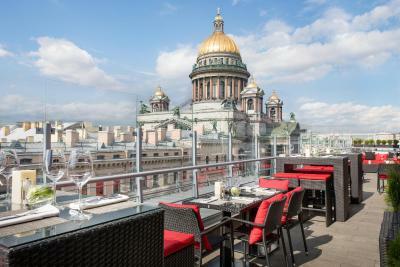 Overlooks the St. Isaac's Cathedral. Hot buffet breakfast for up to 2 guests is included. This duplex suite features two separate entrances, a living room with a sofa and a flat-screen TV, and a working area as well as spacious walk-in closet. 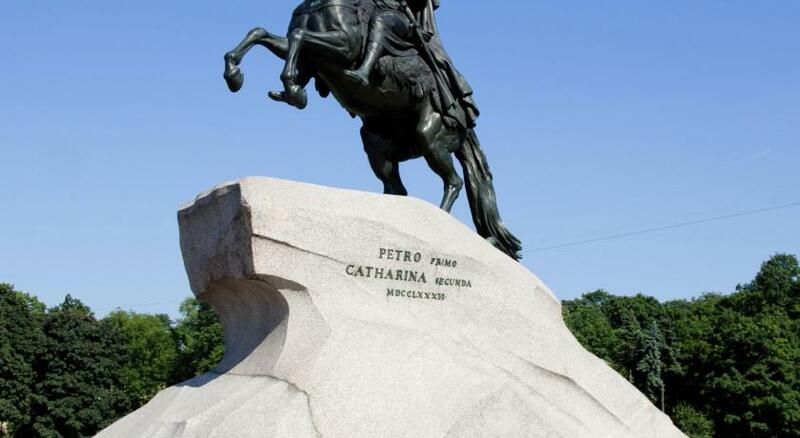 It overlooks the center of the city. Hot buffet breakfast for up to 2 guests is included. 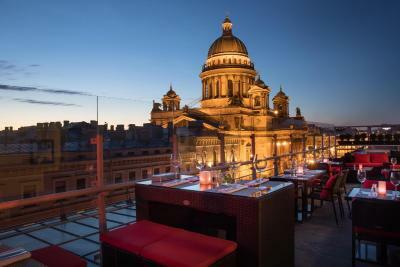 Renaissance St. Petersburg Baltic Hotel is next to St. Isaac's Cathedral and steps away from Mariinsky Theatre and Hermitage. 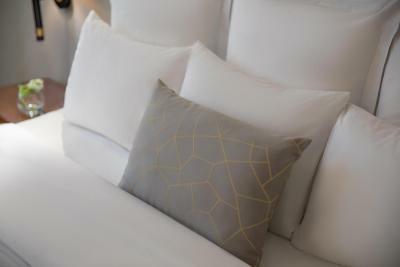 Hotel features luxury accommodations and suites overlooking the cathedral, fitness gym, event venues and outstanding restaurant. 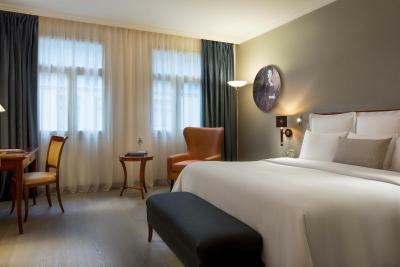 House Rules Renaissance St. Petersburg Baltic Hotel takes special requests – add in the next step! Renaissance St. Petersburg Baltic Hotel accepts these cards and reserves the right to temporarily hold an amount prior to arrival. Please note that guests must present a credit card used for booking at check-in. 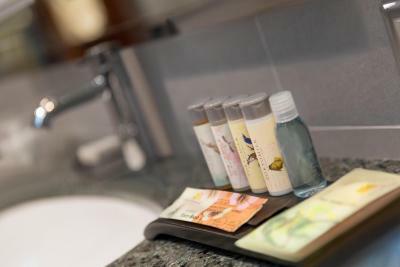 In case guest is not the card holder a different credit card or a cash payment is required. In case a different credit card is provided, the prepayment will be refunded to the credit card used for booking. Please note when booking at Breakfast Included rate that children aged 11 and younger staying on extra beds receive breakfast at RUB 625 daily surcharge, while children aged 4 and younger staying on extra beds receive breakfast free of charge. 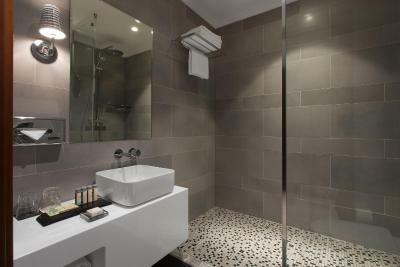 Currently renovation works take place at the top floors of the property. The hotel apologizes for the inconvenience. I didn't find anything I didn't like. I just stayed one night. The only disadvantage I would mention is that some rooms do not have windows you can open, just airconditioning. I am not a great fan of it so had to tollerate the lack of the fresh air. There was not enough light in the room; could have used an overhead light. Everyone was so welcoming and they take visa free travellers which was great. There are a limited number of these. I asked for early check-in because I had an important meeting at 2 pm, I was even ready to pay for a room upgrade if all rooms of the type I've booked were still occupied, but Reception didn't allow this saying that hotel is fully booked (which I really doubt). They allowed check-in only round 13:30, so I barely managed to change and get ready for the meeting. 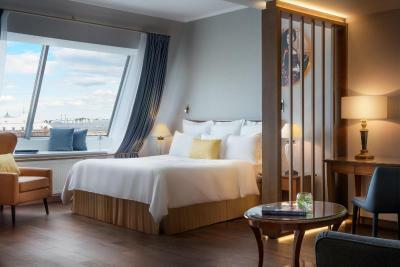 The interior of the hotel is quite strange, it is a mix of loft-style and classic elements, like they started to removate some things, but very chaotically. Also, the price on Hotel website is much higher than on B.com, which is quite imprudent. Staff is quite friendly. Very comfortable bed and very good location. 7th floor Renovation drilling noise during the day but we were out most of the time so were not affected.